Nixson’s love of lawn care extends to mowers, leaf blowers, weed whackers and any other piece of noise-making gadgetry used to tidy up a yard. “He is up to date on landscaping trends,” said his mom, Angela. When Nixson hears a lawnmower, he drops everything to watch the action.  The 3-year-old is becoming confident and curious after 15 months of making progress at Joya Child & Family Development. Before arriving, Nixson’s sensory processing system was in overdrive. Lights, textures, strangers and other elements of everyday life caused him to be stressed and fearful, resulting in meltdowns and delays in walking and talking. “There wasn’t a build-up from 1 to 100 like there is with other kids. He would be at 100 instantly,” said Angela, who teaches kindergarten and worried about Nixson’s capacity to succeed in school. Nixson started receiving a program specific to his developmental needs. 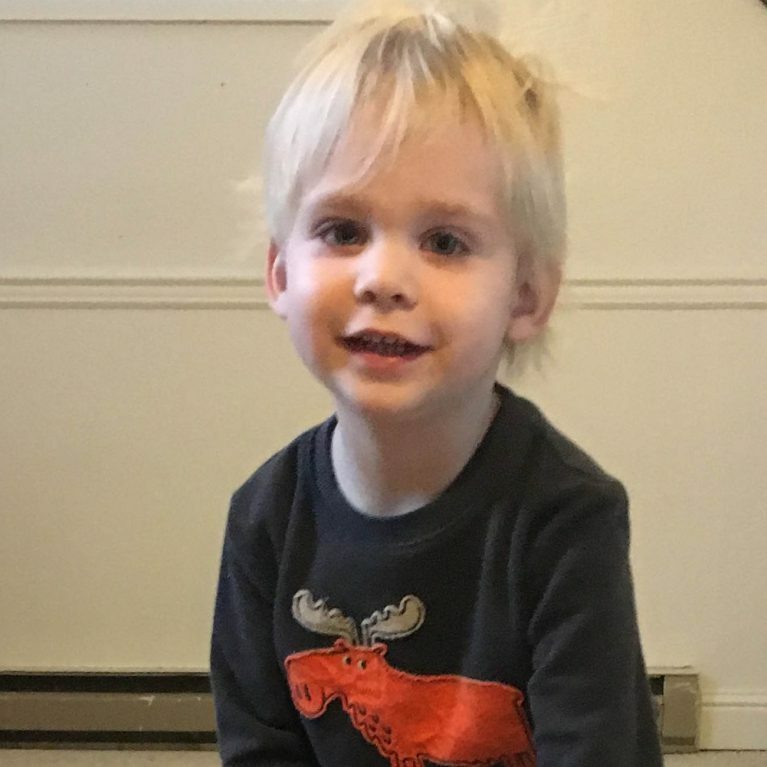 Receiving occupational therapy and other therapies delivered by a caring staff opened the doors for Nixson, who just needed a little help to realize his incredible possibilities. Nixson now communicates when something is bothering him, which has greatly decreased his fear and frustration. He walks, talks and embraces the world around him while gaining new social skills and making friends in his preschool group. He enjoys being at big family gatherings, going to Mobius Science Center and visiting the park with his parents and sister. “I feel like he’s a brand new kid. Other people tell us that too,” Angela said.